Mac Miller’s ex-girlfriend, Nomi Leasure, took to her Instagram on Friday to commemorate the death of the rapper who died at the age of 26-years-old yesterday from a drug overdose. On the website, Peek-Mag.com, Nomi wrote a blog post about Mac, who she claims had a huge impact on her life. She also posted the piece on her Instagram, adding in the caption that she was “grateful” for their final moment together. You can check out her Instagram post dedicated to the Swimming star below. 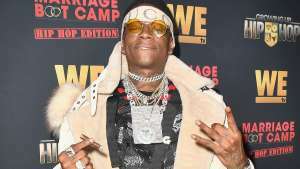 As fans of the rapper know, he and Leasure began dating in high school but eventually broke up in 2016. 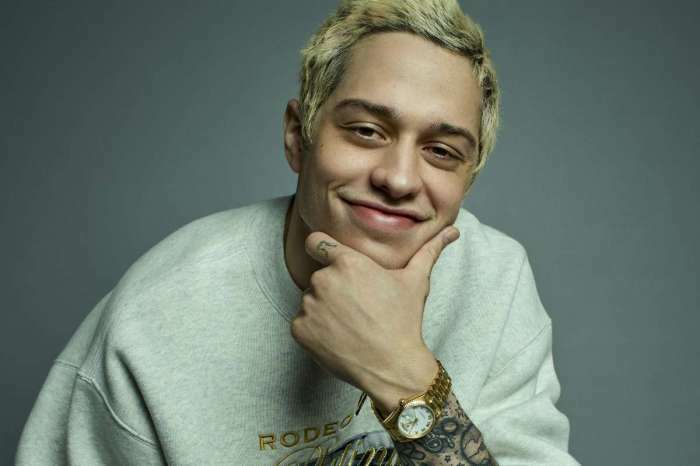 He later began dating Ariana Grande, but it was confirmed by a number of different publications that he and the singer had split up in May before she went on to Pete Davidson from Saturday Night Live. Previously, the LAPD confirmed that he had died on Friday while at his San Fernando Valley home. It came just a few months after the police arrested him for a DUI following his car crash into a utility pole. Many celebrities paid tribute to Mac online, including Wiz Khalifa, Macklemore, Chance The Rapper, and others. 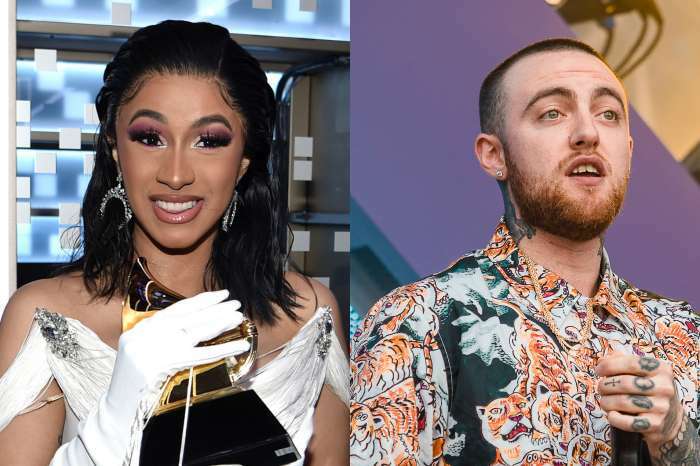 While most people have been relatively civil regarding his death, some fans have laid the blame on his ex-girlfriend, Grande, who broke up with him just before the summertime. Grande turned her Instagram comments off as well, probably to avoid the trolls on the ‘Gram who unfairly hold her responsible. During an old interview, Miller spoke out about taking drugs, arguing that there was nothing romantic about an overdose; there is just death. “You don’t become a legend,” the rapper remarked. It’s been a tragic year for rap music, as XXXTentacion, 20, died during an attempted robbery in Florida. Other young musicians, such as Lil’ Xan, also paid tribute to Miller. 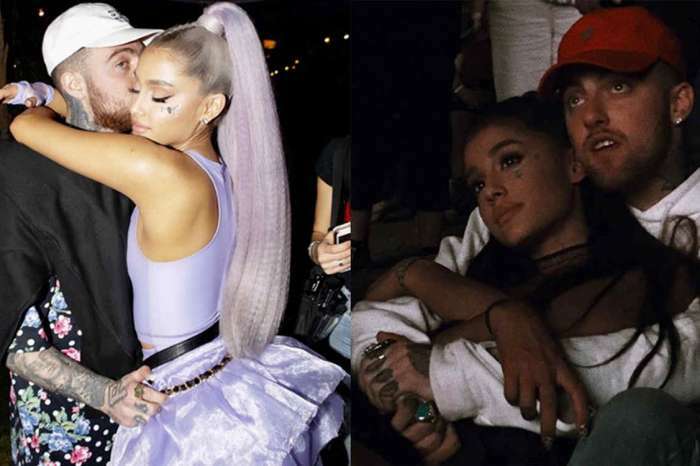 Ariana Grande Kicked Off Her Sweetener Tour By Paying Tribute To Late Ex Mac Miller – Here’s How! Denise Richards And Aaron Phypers Are Married! - Will The Beach Wedding Be Featured On RHOBH?